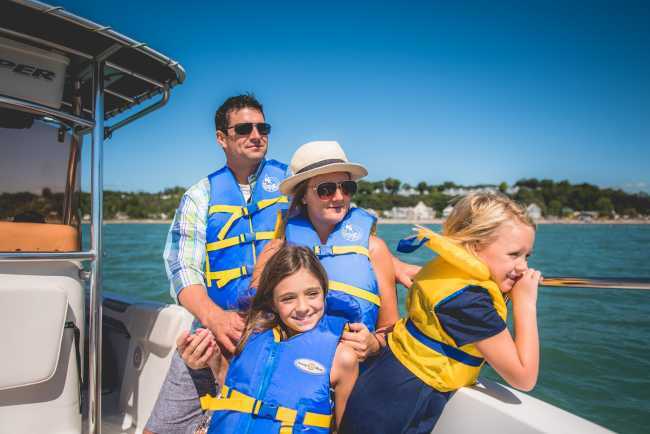 Take a break from sailing the seven seas and sail through some of the greatest places our province has to offer.From amazing marinas to the beautiful scenery that surround us, boating in our region gives the chance to explore your backyard. The summer season in Ontario is a fleeting moment that never seems to last quite long enough. Make the most of it and take in the beauty our region has to offer from all angles. From preserved shipwrecks in Lake St. Clair to sailing into the horizon on Lake Huron, the opportunities are endless and give the promise of unforgettable moments. Dock your vessel in one of the local marinas for a chance to get up-close and personal with local beach towns. This southern lake will warm your hearts with its tepid waters that beckon you to dive on in. Sail south on Lake Erie towards Pelee Island or East to visit the home of Friday the 13th. 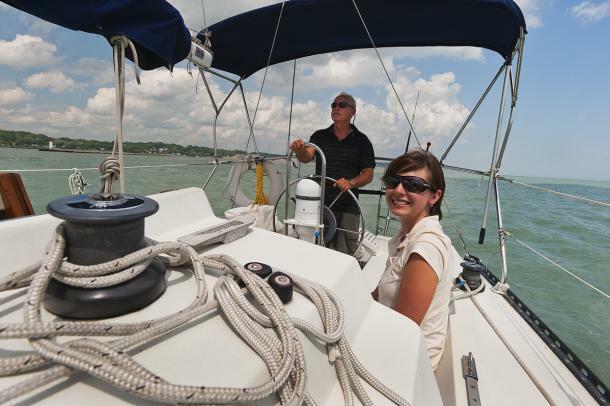 Dock your boat at Colchester Harbour Marina, the only Blue Flag certified marina on Lake Erie, and explore Essex County – the opportunities are endless with the lake that spans most of our region. If you’re looking for a unique place to stay to make your adventure last a little bit longer, check in at the cabins at Molly & OJ&apos;s in Erieau. 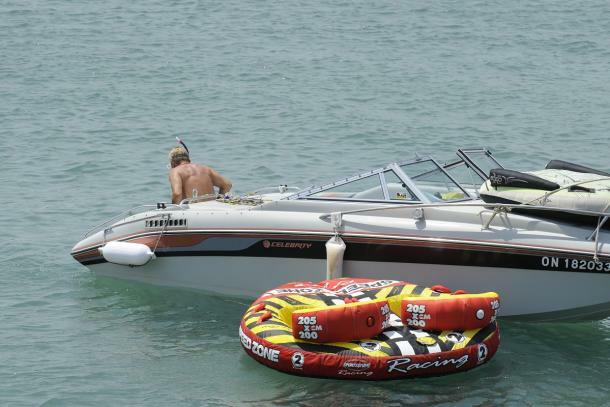 These cabins are steps from the beach and the full service Erieau Marina. Want to discover charming small towns? Then check out the Ports of Elgin. With four port towns to discover, there&apos;s plenty of small town charm waiting for you in these lakeside communities. Bring your boat to Kettle Creek Marina to take in Port Stanley and it&apos;s fantastic beach. Want a truly unique boating experience? Head to the tip of Long Point to see the lighthouse that&apos;s only accessible through the water or by hiking through the provincial park. This area truly is untouched so if you&apos;re a boater, you have to check it out. 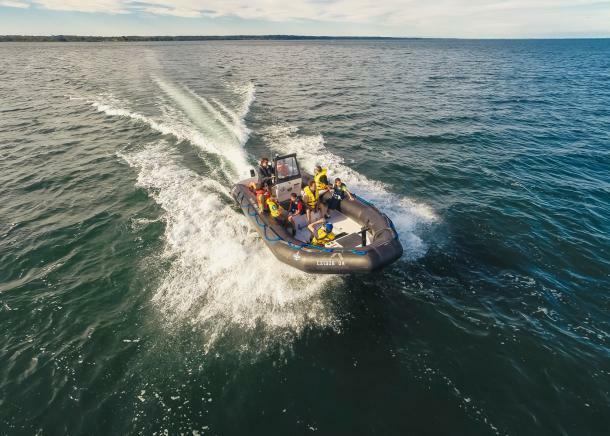 If you don&apos;t have a boat, check out Long Point Tours for a fully guided trip to the tip on a zodiac boat. Don’t let the busy waters of Lake St. Clair deter you from exploring this local haven. Boat past the Blue Water Bridge on your way to a nature reserve that’ll make you feel like you’re visiting a far away land. Drift by Canatara Beach and enjoy a relaxing day on the water next to our US neighbours. Smile and wave at your fellow boaters while you drift into the sunset to end a day of fun. If you&apos;re a fisherman, you&apos;ll definitely want to sink you lines into this lake as it offers some of the best fishing around. This unique lake seems to never end with infinitely rolling waves spanning into the horizon. Settled on the west coast of Ontario, Lake Huron promises a unique journey past unique towns and breathtaking landscapes. Home to the iconic Grand Bend Beach, flex your fins and explore more than you could imagine. Keep the moment going and stay overnight at the Pine Dale Motor Inn. This renovated Grand Bend staple is a must for all beach goers and families alike. Warm staff, sunny beaches and great food, Lake Huron has it all. From Ipperwash to Sarnia you don’t have to settle for anything but extraordinary from these great sights. 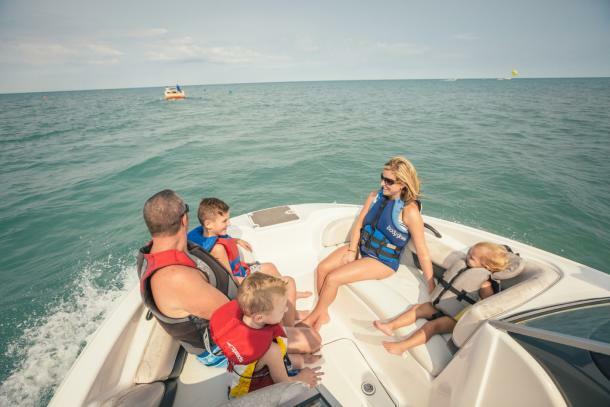 Whether it’s leisurely drifting, boat racing, photo-opping or a family day out, our great lakes are the ideal location for your next boating adventure. Local hidden treasures, warm water and a new adventure every time make for a unique experience you won’t find anywhere else. For full list of marinas and more about boating in Ontario’s Southwest, download the Waterfront Getaways Map.